Radium Girls has a compelling true story at its core, and as such, is mostly effective, but it feels like it is missing something to be truly great. Radium Girls is a new film directed by Lydia Dean Pilcher and Ginny Mohler and written by Mohler and Brittany Shaw. The movie follows two young girls in the 1920’s who begin to fall ill due to radium poisoning associated with their factory jobs. 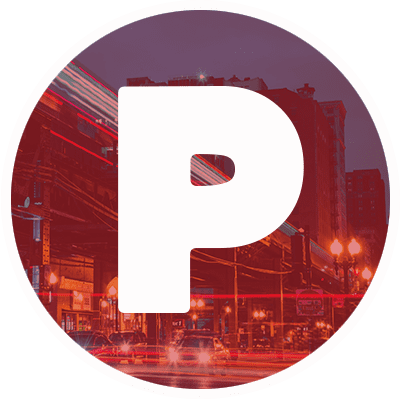 It debuted at the 2018 Tribeca Film Festival and played at the 2019 Florida Film Festival. The story behind this film is definitely very interesting. Workers’ rights are still an important issue and have been for years, hence the reason why movies about the issue, like Norma Rae, have become iconic. 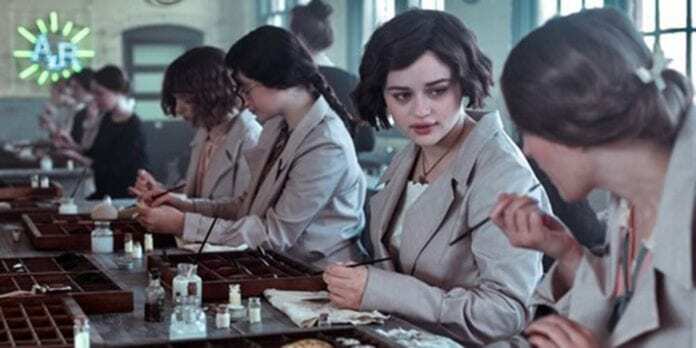 Although the film isn’t well-made enough to reach those same heights, Radium Girls nonetheless tells a true story that is compelling enough to keep your interest and make it worth watching. One of the issues with the movie that keeps it from living up to its potential is that the characters simply aren’t as well-developed as they should be. The dialogue is a tad clunky — an odd mixture of how people would speak in the 1920’s and how people speak now. As such, the characters don’t feel real. Additionally, the supporting characters are completely flat and underdeveloped, having little to no personality or reason to connect with them. The film also feels somewhat overlong. Even though the runtime is relatively short — only ninety-five minutes — there are some moments, particularly in the middle of the movie, that could have been trimmed. Ultimately, the film starts to feel redundant, and the time between when the story is establishing itself and when it evolves into a legal drama is relatively slow and boring. On an emotional level, the movie works if only because of the pitiable situation in which the characters find themselves. The fact that these women were going through this during one of the most prosperous eras in our country’s history is saddening and creates immediate basic sympathy. Furthermore, the relationship established between the two sisters at the core of the film helps make the story more resonant. The two lead actresses do a solid job in their roles, although neither of their performances required them to break much ground. Joey King and Abby Quinn have great chemistry together, and that is a large part of what sells the emotional core of the movie. King is arguably the lead of the film, and she does a good job running the show. Hopefully she won’t be relegated to teen scream queen and rom-com status. Quinn complements her well in a supporting role, establishing herself as a talented up-and-comer after her amazing turn in Landline. In technical terms, the movie is mostly strong, especially for a period film made outside the studio system. The costuming and production design does a great job of establishing the setting and time period of the movie, and there are some excellent shots that showcase this detail. The editing is very good too, with some interesting use of archive footage to complement the narrative action. Overall, Radium Girls was a solid but not mind-blowing film. If you are intrigued by the story, it is worth a watch, but it also isn’t something you need to move to the top of your watchlist. Radium Girls is playing at the 2019 Florida Film Festival.